Step 3. Click Upload Theme, locate the zip archive on your computer and click Install Now. Step 4. 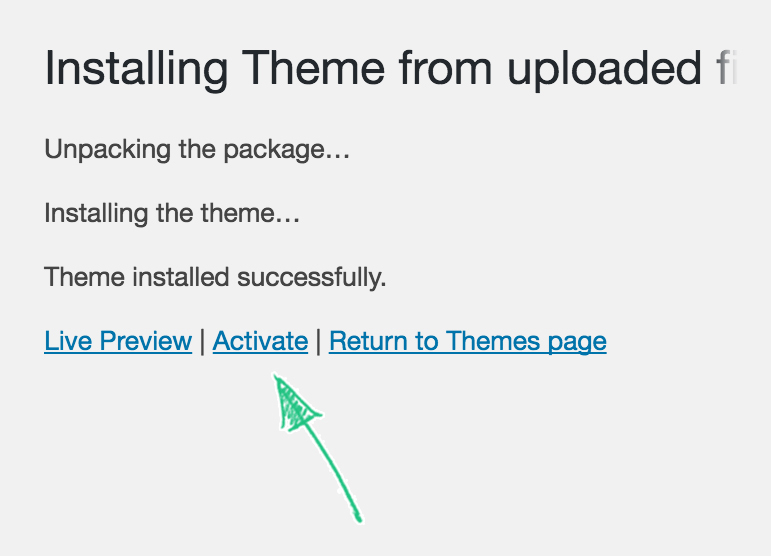 Once the theme is installed, click Activate. 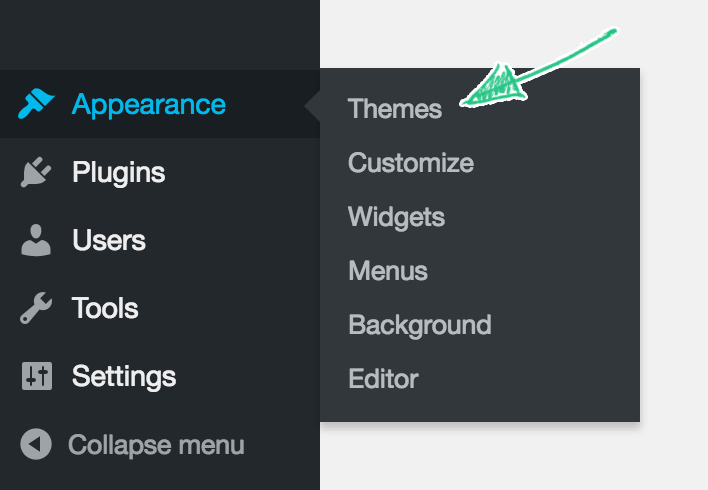 This is it, now you have a brand new theme on your WordPress website. Previous What Is a Plugin?